Me gustaban todos los episodios, pero sobre todo aquellos en los que visitaban un país nórdico (o Irlanda). No sé porqué, no sé que era lo que tenían; no sé si era por si la naturaleza, por el frío, por la cultura o por la forma de ser de la gente, pero me llamaban mucho la atención. Y hoy todavía me siguen atrayendo. Después de tanto tiempo con muchas ganas, pero poco dinero, por fin, durante la primavera de 2015, pude viajar allí, al Norte. Y no sólo a uno, sino a tres países: Estonia (sé que les gusta que les definan como nórdicos, así que va por ellos), Suecia y Finlandia. Realmente, en esta ocasión sólo tuve la oportunidad de ver realmente Estonia. El resto fue de pasada: 8 horas en Estocolmo y 16 en Helsinki. Me hubiera gustado quedarme más en Finlandia, aunque por suerte tenía un as guardado... Pero ya hablaré de eso otro día. 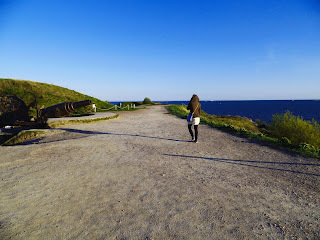 Hoy toca hablar de las islas bastión de Helsinki: Suomenlinna. Una forma genial de estirar un poco los viajes es siendo creativos con las escalas. De España a Estonia no hay vuelos regulares directos, así que, viendo que podía visitar uno de los países donde siempre había querido ir, no lo pensé mucho. Parece que no pienso mucho las cosas, pero realmente hay mucho trabajo detrás. Mi viaje camino a Tartu incluiría una escala de 16 horas en Helsinki, “esperando” para seguir volando hacia Tallín. Después de volar cuatro horas, llego a Helsinki y... ¡hace sol! Antes de nada, dejo la mochila en el hostel, y voy a la Estación Central, el punto de encuentro de la ciudad. Allí me fijo que todo el mundo va en manga corta. Y yo con abrigo, medio pasando frío, después de haber salido del calor primaveral que había dejado en Madrid. Aquí también tenían calor, a su manera. Con mi mapa y mi mini-guía de la ciudad recorrí el centro: el Parlamento, la Catedral, la plaza del Mercado... Realmente me dejé bastantes cosas, pero no tenía mucho más tiempo. 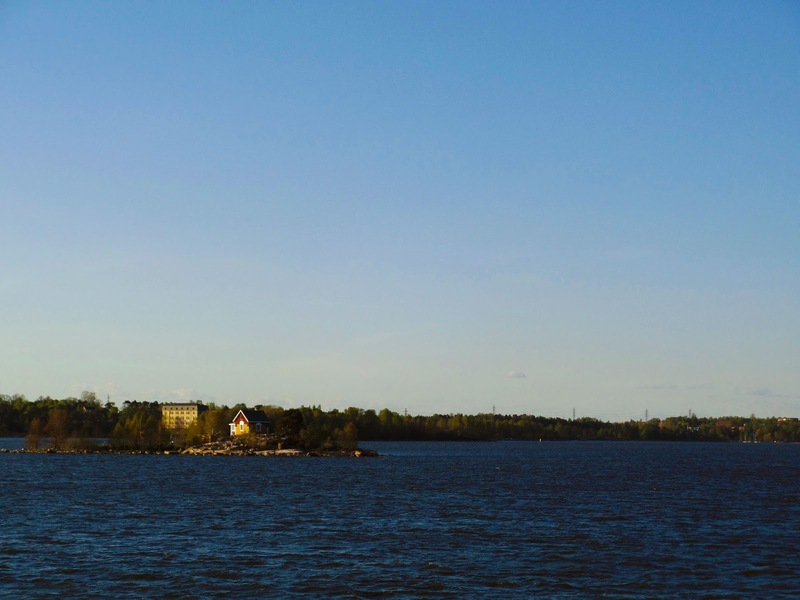 No quería perderme lo que una amiga me había hablado: Suomenlinna, unas islas cerca de Helsinki. Busqué el ferry en la plaza del Mercado, en el que valía el "abono transporte" de un día que había comprado en el aeropuerto. El viaje fue muy agradable, aunque el aire frío te curtiera la cara. El sol parecía que no quería ponerse nunca, en un atardecer eterno. 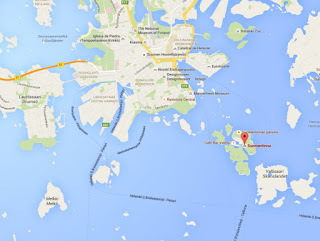 Además, el paisaje era entretenido: la bahía de Helsinki está salpicada de pequeñas islas, con su embarcadero y su sauna, en las que no me importaría vivir un verano. Además, las gaviotas no dejaban de posar para mí. Pero Suomenlinna tenía algo más. Cuando el ferry te deja en el embarcadero, ya ves que es distinta. Las casas son de madera, muy pintorescas, pintadas de colores vivos, antiguas algunas, otras más modernas. Pero para mi la historia es lo más interesante: Suomelinna sólo es un barrio de Helsinki desde hace algo más de 40 años. Hasta entonces era una base militar. 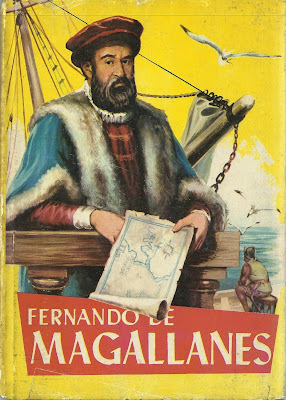 De hecho, traducido al castellano, el nombre significa "las islas de Finlandia" "la fortaleza de Finlandia", según nos comentan desde el blog Mi Finlandia. A mediados del siglo XVIII, los suecos, por aquel entonces dueños y señores de lo que hoy es Finlandia, decidieron fortificar este archipiélago al grito de “¡que vienen los rusos!”. Y, a principios del siglo XIX los rusos llegaron, si. Después de un bombardeo bastante severo, en el que gran parte de las construcciones fueron destruidas, el bastión se rindió. Y con ellos, terminaba la presencia sueca en Finlandia, para comenzar la rusa. Los rusos también estaban preocupados por si llegaba alguna visita inesperada. Durante la paz, reconstruyeron las fortificaciones, incluyendo las islas como defensa avanzada de San Petersburgo, capital del imperio. El archipiélago volvió a ser bombardeado, esta vez por los ingleses, que lo sometieron a un ataque que duró más de 50 horas. No sirvió para terminar con la presencia rusa en Finlandia, pero sí para que tuvieran que reconstruir y mejorar las defensas otra vez. Finalmente, en 1917, Finlandia se independizaba después de la Revolución Rusa. La isla siguió operativa como base militar; los rusos seguían estando ahí, y de hecho tuvieron enfrentamiento con ellos durante la II Guerra Mundial, pero al comienzo de la Guerra Fría perdió toda su utilidad. En 1973, la gran mayoría de los militares salieron de la isla. De todas formas, aún se pueden ver algunas piezas de artillería por las islas, del periodo ruso. También podemos adentrarnos en las ruinas de los refugios y pasadizos que corren de colina en colina. Además, el pabellón militar de Finlandia todavía ondea en la isla. El paseo merece la pena; dejarse empujar por el viento entre las colinas, perseguir tu larga sombra durante el atardecer, ver los barcos de vela yendo y viniendo... Y si hace buen tiempo, incluso plantearse un picnic en la hierba. De momento, Helsinki me había dejado ésto. Después, me tomé una cerveza, dormí, y seguí mi camino. I liked all the episodes, but especially those when they visited a Nordic country (or Ireland). I don'tt know why, I don't know that was what they attracted me; maybe it was because of nature, or the cold weather, or the culture or the way of being of the people, but it bring out my attention. And today still attracts me. After all this time looking forward to go, but without any money, in the spring of 2015 I was finally able to travel there, to the North. And not to visit just one, but three countries: Estonia (I know they like to define them as Nordic), Sweden and Finland. Actually, during this journey I only had the chance to really see Estonia. The rest was seen and unseen: 8 hours in Stockholm and 16 in Helsinki. I would have liked to stay, but fortunately had reserved an ace ... But I'll talk about that another day. A great way to stretch your journey is being creative with layovers. From Spain to Estonia there is no direct scheduled flights, so, seeing that I could visit one of the countries where I had always wanted to go, I didn't think much. It seems I'm not thinking a lot of things, but really there is much work behind. My trip, way Tartu, include a 16 hours layover in Helsinki, "waiting" to continue flying to Tallinn. After flying four hours, I arrived to Helsinki and... It is all sunshine! 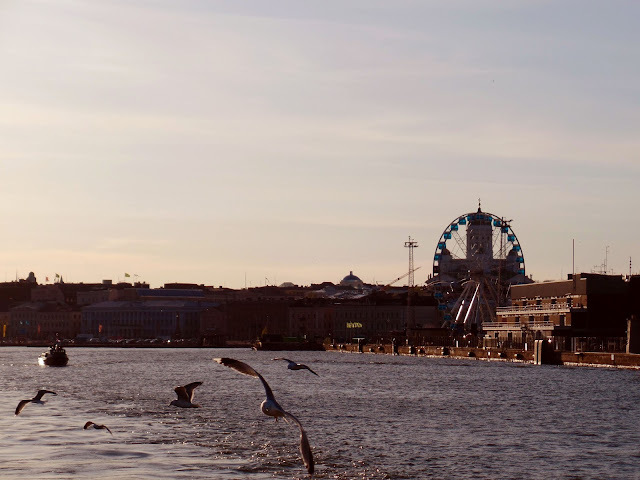 First of all, I leave my backpack at the hostel, and I went to the Central Station, the meeting point of Helsinki. There, I notice that everyone is in short sleeves, while I was wearing and overcoat, and freezing myself, after leaving the spring heat had left in Madrid. Here also they had heat in their own way. With my map and my mini-city guide I toured the center: the Parliament, the Cathedral, the Market Square ... I really left a lot of things, but did not have much longer. 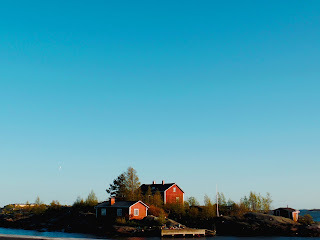 I did not want to miss what a friend had told me: Suomenlinna, a group of islands near Helsinki. 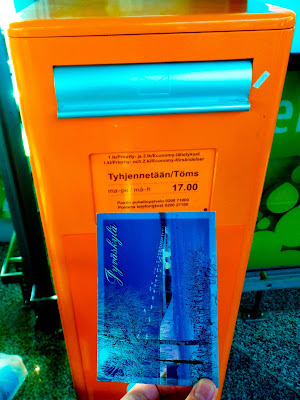 I searched the ferry to go there in the Market Squarewhich; I was surprised that my one day travelcard was valid there. The trip was very nice, although the cold air was hitting my face. It seemed the sun never wanted to leave, being in an eternal sunset. 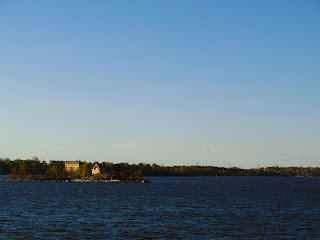 Also, there were things to watch: Helsinki Bay is dotted with small islands, with its pier and sauna, which I do not mind to live during a summer. 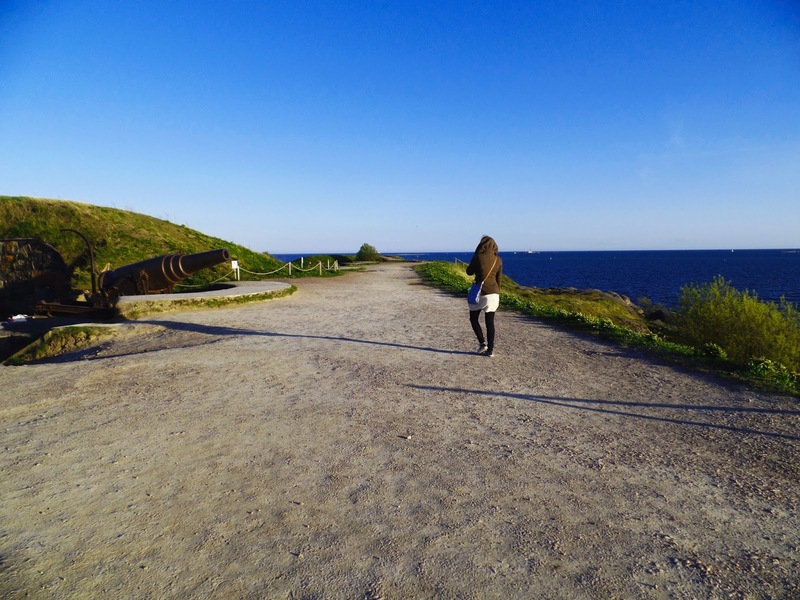 But Suomenlinna was something else. When the ferry drops you off at the pier, you see that is different. The houses are made of wood, very colorful, brightly painted, mostly old. But for me the story of the place is the most interesting: Suomelinna is only a neighborhood of Helsinki from just over 40 years ago. Until then it was a military base. 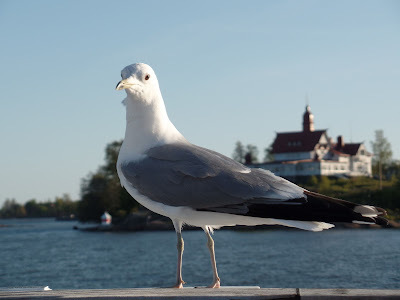 In fact, translated into English, the name means "the islands of Finland" "the fortress of Finland", as the I've been told from the blog 'Mi Finlandia'. 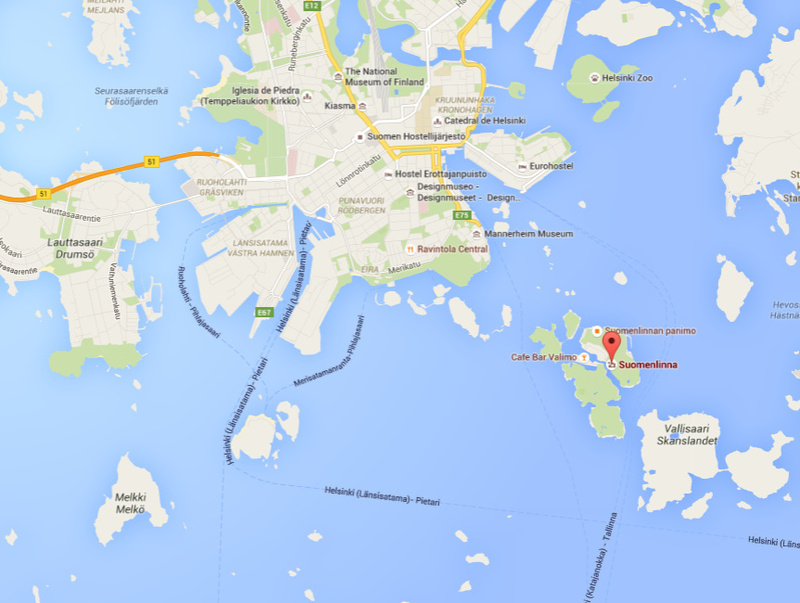 During the mid-eighteenth century, the Swedes, then masters of what is now Finland, decided to fortify this archipelago, while shouting "the Russians are coming". They were right: some years later, in the beginning of the 19th Century, the Russians arrived. 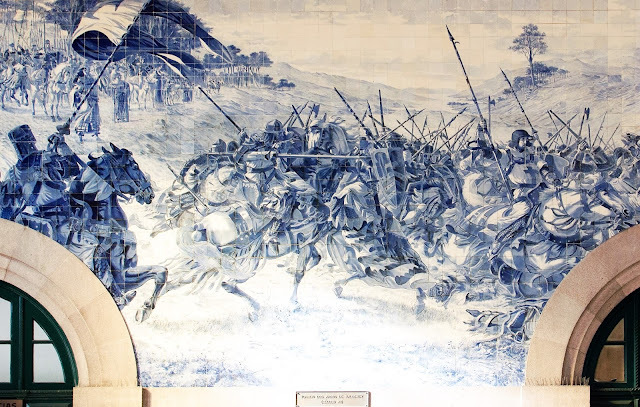 After a rather severe bombardment, in which many of the buildings were destroyed, the stronghold surrendered. And with them, he ended the Swedish presence in Finland, while the Russian started. The Russians were also concerned about the visit of and unexpected visitor. 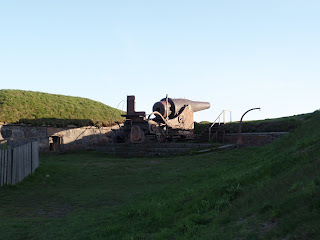 During peace time, they rebuilt and improved the fortifications, including the islands as a forward defense of St. Petersburg, the capital of the empire. Again, the archipelago was again bombed, this time by the English, who subjected them to an attack that lasted more than 50 hours. 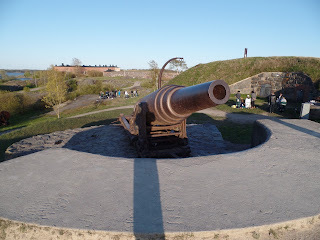 It did not help end the Russian presence in Finland, but for that they had to rebuild and improve the defenses again. Finally, in 1917, Finland became independent after the Russian Revolution. The island continued operating as a military base; the Russians were still there, and in fact had confrontation with them during World War II, but with the arrival of the Cold War, Suomenlinna lost all its usefulness. During the year 1973 the vast majority of the military started to leave the island. However, you can still see some artillery on the islands, the Russian period. We can also get into the ruins of shelters and passageways that run from hill to hill. In addition, the military flag of Finland still flies on the island. The walk worth the time; let the wind push the hills, pursue your long shadow during sunset, watch the sailboats coming and going... and if the weather is nice, you even consider a picnic on the grass. So far, Helsinki had left me this. Then I had a beer, slept, and continued on my way. Muy interesante! La historia de Suomenlinna es apasionante. Sin embargo, yo tenía entendido que estaban aguantando bastante bien los ataques rusos cuando Finlandia era parte de Suecia y les estaban atacando. Si no recuerdo mal, fue de los últimos sitios que soportaron los bombardeos. En cualquier caso, no hay que olvidar que Suomenlinna sigue estando habitada, es un distrito más de Helsinki. Y sus casitas, preciosas, vale la pena también dar una vuelta por ahí.